Today we get a peek at yet another Tech Super take that will soon be releasing from adidas Originals. 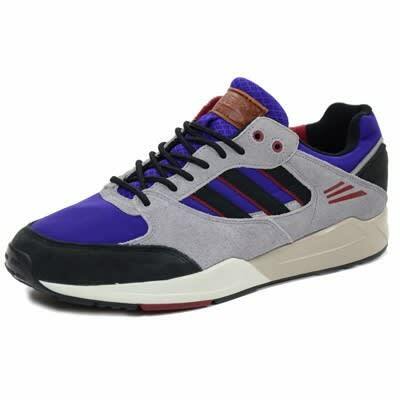 This particular pair sports a purple, black and Aluminum color combo, being done up in suede and synthetic materials. Brown leather branding has been applied to the tongue, while round laces accompany the Three Stripes set. Look for a release during the month of July through select adi O accounts such as End.